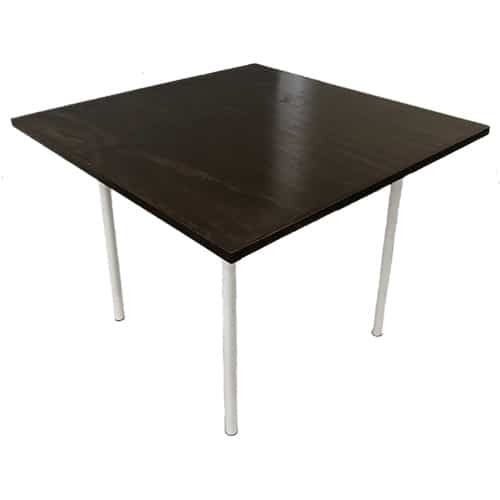 Try our new Gathering Table for your next event. 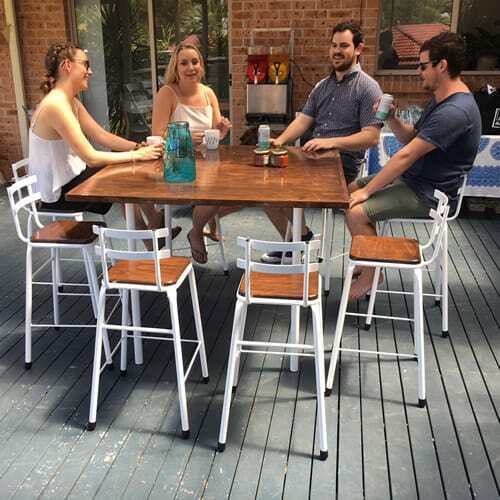 We have had these tables specially designed and made in Australia locally at Kirrawee New South Wales to meet the changing needs of our customers. 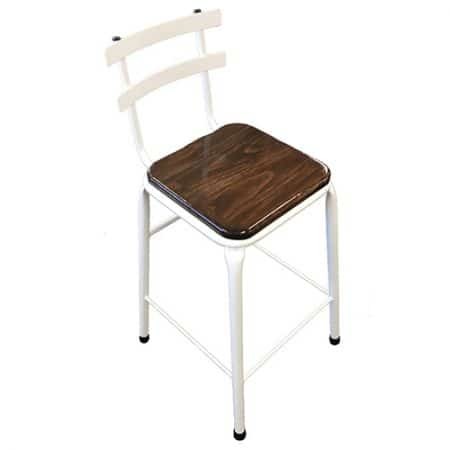 These gathering tables and Hampton style Bar Stools help create a casual dining experience. 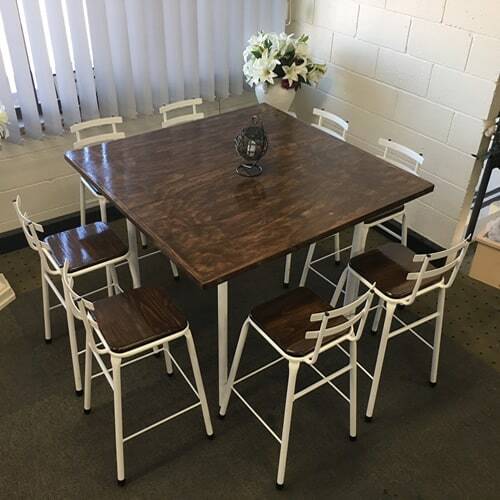 This table allows room for share platters in the middle, games or elaborate table centres. 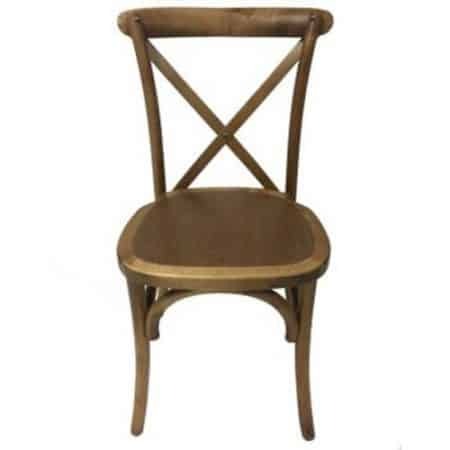 Ask our staff for a package deal of tables and bar stools for your next event.